Need creative ideas for holiday gifts? Check out some of my favorite picks for this season! There's something fun and unique for everyone on your list. Lisa Carrier's candles are special and these new designs make a great gift for someone who appreciates luxury and nature. After the candle is finished, the canister can be used to store jewelry or favorite trinkets. Fashion meets function with these amazing iPhone case and straps by Bandolier. I love these chic straps and they are perfect for the busy fashion forward gal who is always on the go! Available in several styles. How cool is this charging dock? 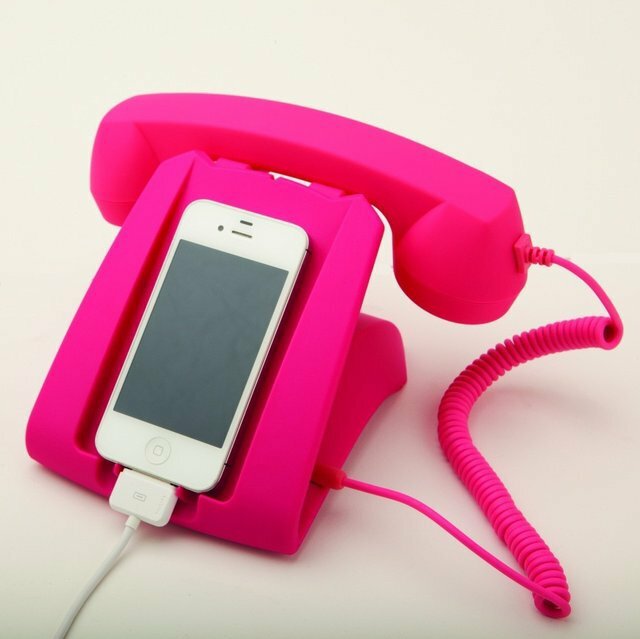 It can be used to make calls and charges your cell phone at the same time. A music lover can play their favorite tunes in the shower with this water resistant bluetooth speaker. I love the contemporary design and the price is right! Best gadget for the s'mores lover….who isn't one? Plus, it's safe and easy for children to use! The almond scented products from L'Occitane are AMAZING (I am personally obsessed with the almond shower oil)! This kit has so many of their best products in one package. Makes a great gift for someone who loves or needs a little pampering. Sugarfina is a high-end online candy boutique offering delicious candies from all over the world (30% of these can not be found anywhere else in the US). They now have fun gift packages available for the holidays including Happy Holidays Bento Box, Happy Holidays Gift set, Kid in a Candy Store, Sugarfina Tasting Club and more. A perfect gift for someone with a sweet tooth! Kelly Gerber's jewelry is chic and beautiful. Above are some of her fabulous holiday suggestions. I think the photo dog tags make the best and most personal gifts.